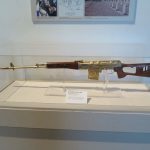 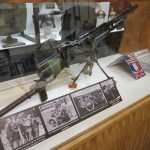 Here are four albums from the South Carolina Military Museum. 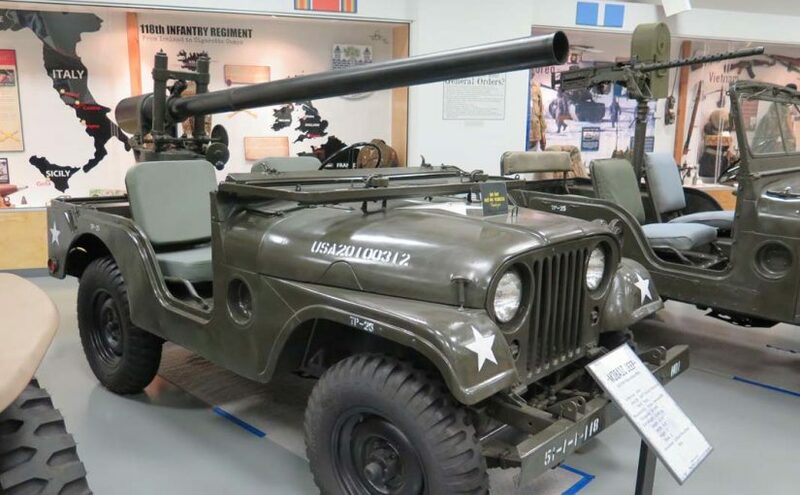 They are M38A1C Jeep with M40 106mm Recoilless Rifle, M274A5 Mule, LARC V and Hotchkiss Portable Light Machine Gun Mk.1. 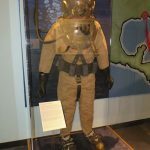 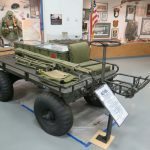 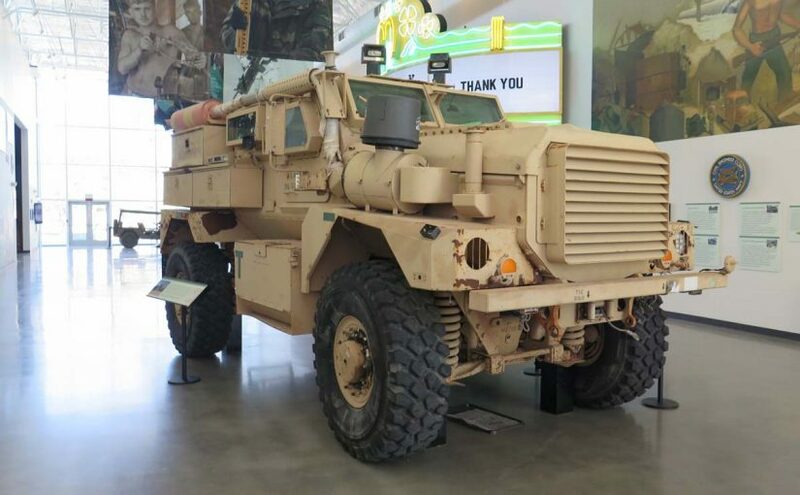 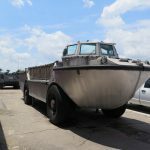 Here are the last four albums from the Seabee Museum – Cougar 4×4 MRAP, M1043 Up-Armored HMMWV, US Navy Mark V Diving Suit and Al Kadesih Sniper Rifle. 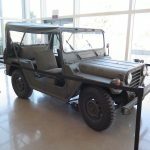 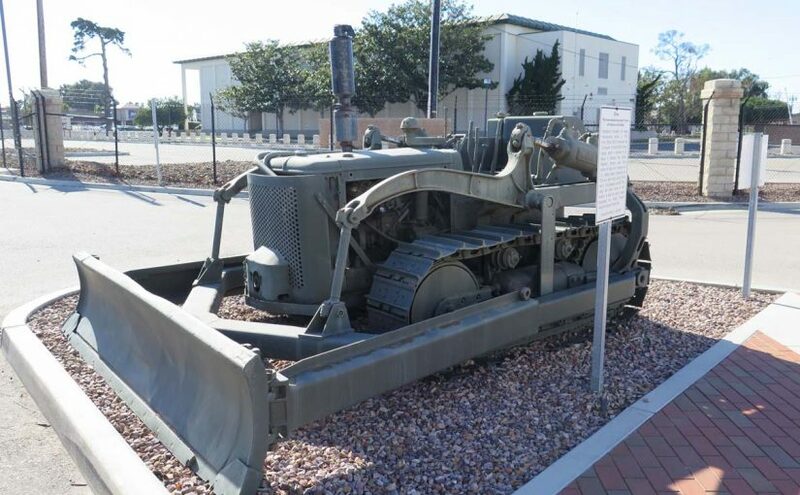 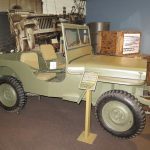 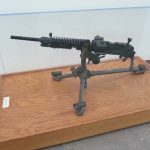 Here are four albums from the U.S. Navy Seabee Museum located in Port Hueneme, CA – M151A2 MUTT, Willis MB Jeep, TD-9 International Harvester Tractor and Japanese 7.7mm Type 92 Machine Gun. We’ve updated four different categories from three different places. 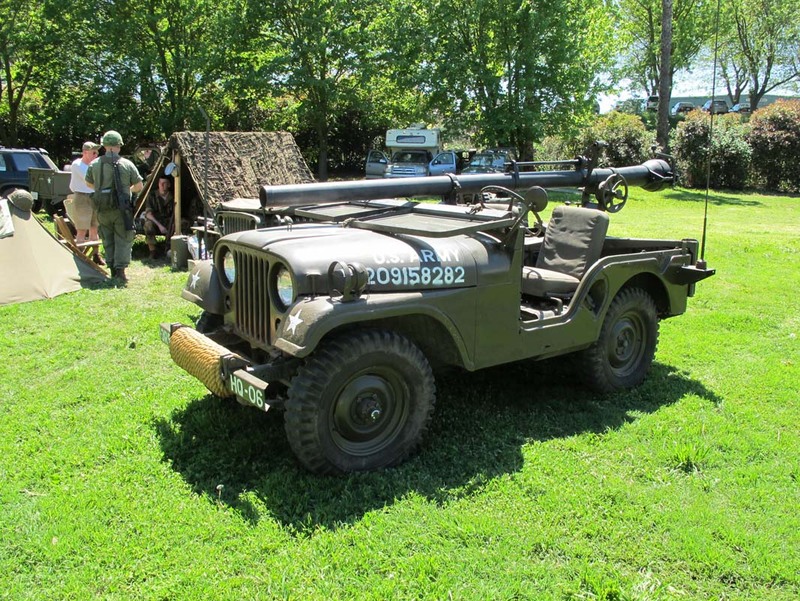 To the Artillery section we’ve added the photos of the 8 cm Granatwerfer 34 mortar photographed at Planes of Fame Air Show 2011, to the Armor section we’ve posted the photos of the replica Ba-64 armored car from the same event, the Infantry Weapons section was updated with the album of 7.92mm Vickers Machine Gun on Mark IV tripod on M6A1 cart photographed at MVCC Camp Delta 2012 and finally the photos of one of the famous Paris Taxis – Taxi Renault G7 dit from Musée de l’Armée in Paris were added to the Automotive section. 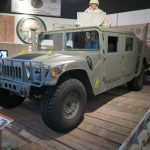 Added four new albums of the vehicles photographed at various MVCC conventions in the last couple of years – M38A1 with 106mm M40A2 Recoilless Rifle, Gama Goat Prototype, GMC CCKW-353, 2 1/2 ton, 6×6 truck with ST-6 Shop and .30 Caliber, M1917 Browning Machine Gun on a M1917A2 tripod.